All the major stats and facts from the 85th edition of Ranji Trophy. 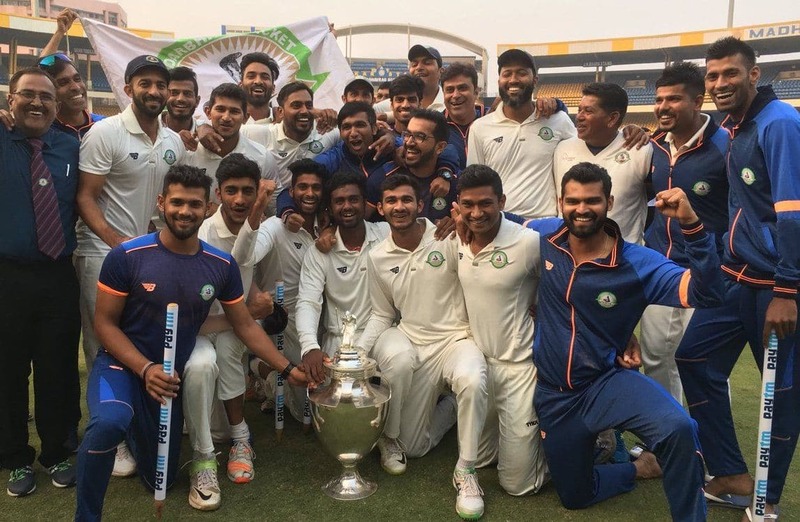 Defending champions Vidarbha beat Saurashtra by 78 runs in the 2018-19 Ranji Trophy final at VCA Stadium in Nagpur and clinched the title for the second time in a row. - Vidarbha is the 6th team to successfully defend their title. Vidarbha won their first title in 2017/18 and now they won for the second time in 2018/19. Mumbai, Karnataka, Rajasthan, Maharasthra and Delhi too have defended their title successfully. - Wasim Jaffer is the first batsman to score 1000 plus runs in two seasons of Ranji Trophy. 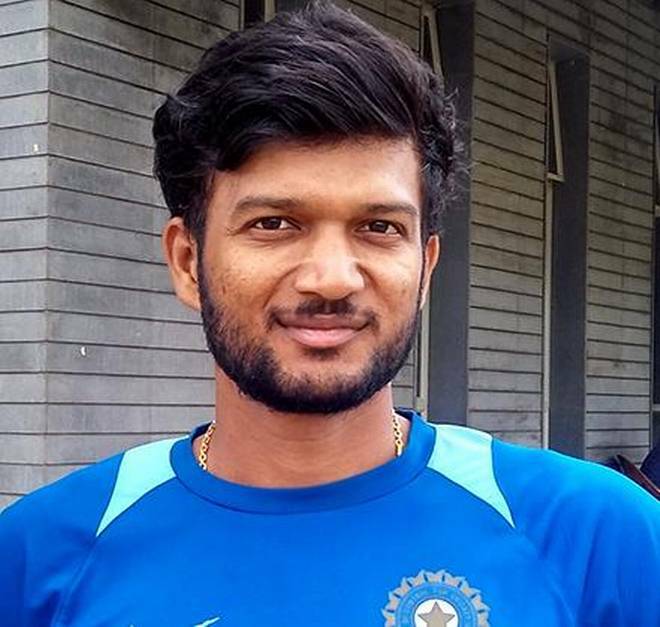 He scored 1260 runs for Mumbai in 2008/09 and 1037 for Vidarbha in 2018/19. - Milind Kumar's 1331 runs are the second highest in a Ranji Trophy season after VVS Laxman's tally of 1415 runs for Hyderabad in 1999/00. 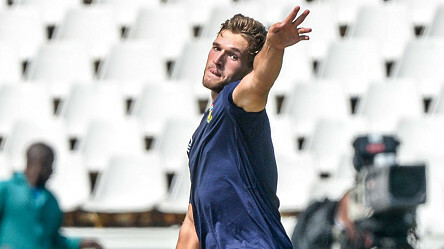 - 68 wickets by Bihar's left arm spinner Ashutosh Aman are the highest by any bowler in a single season of Ranji Trophy. He broke Bishan Singh Bedi's record of 64 wickets for Delhi in 1974/75.